The classic and traditional tallis made from 100% lamb’s wool. 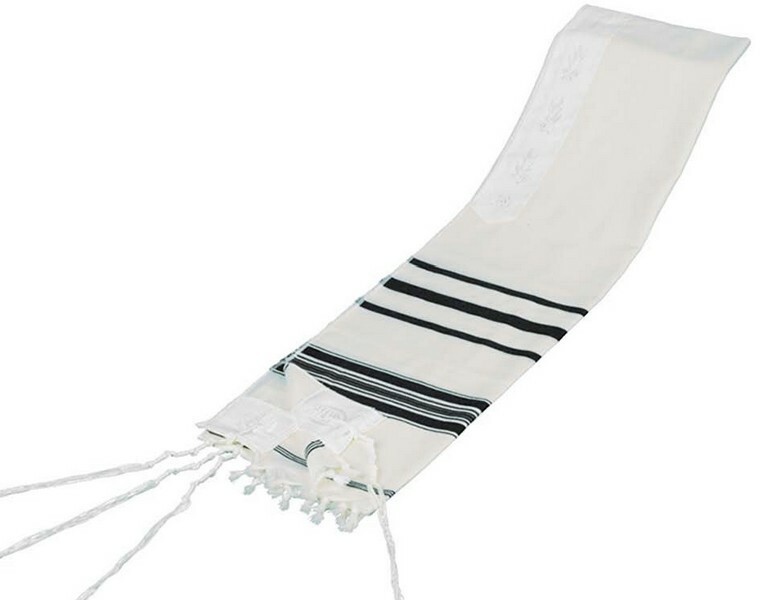 Tallis is available with traditional pattern stripes of black or white. 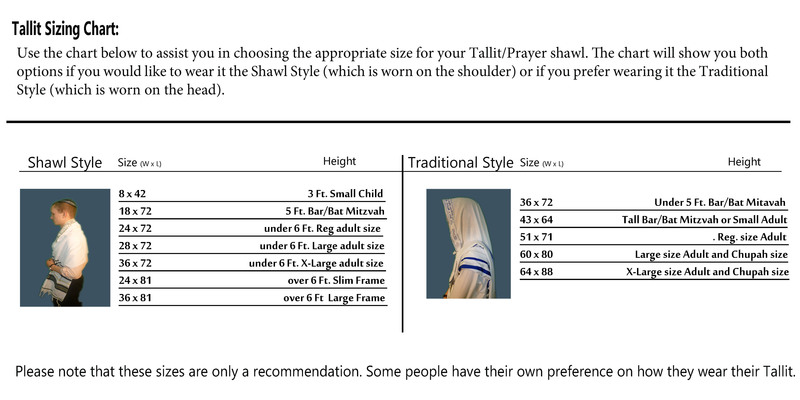 Tallis comes with traditional cloth atarah neckband.